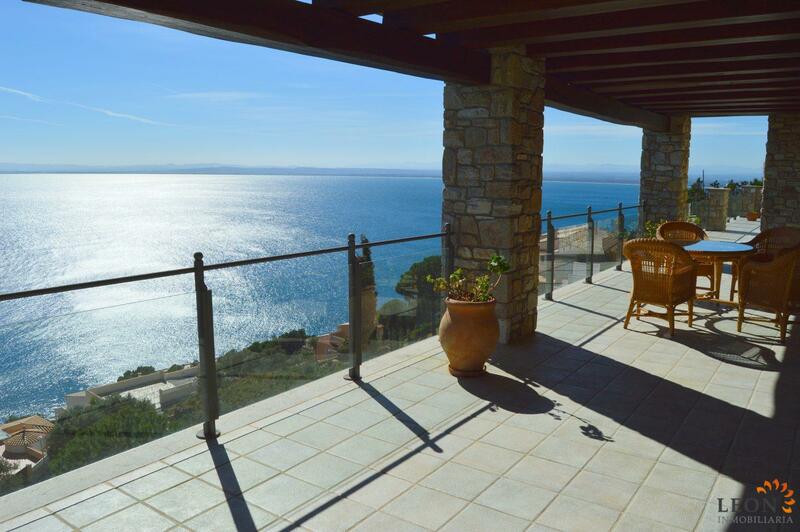 This magnificent villa is situated on the coast of Roses and offers stunning views of the bay and the Mediterranean beyond. The very generous floor space of 608 m² consists of 5 bedrooms, 4 bathrooms, 2 kitchens, living and dining rooms, indoor swimming pool area, laundry room and so much more. 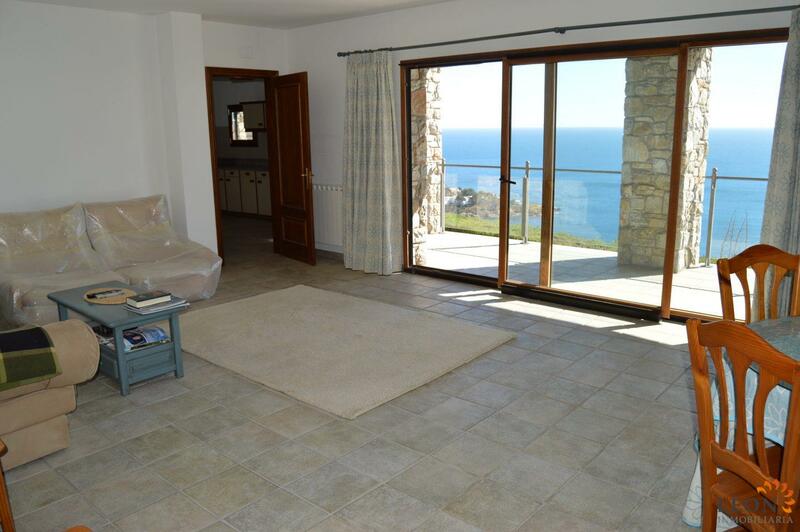 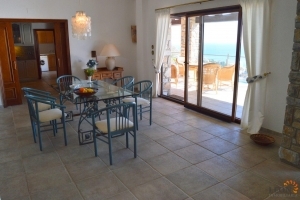 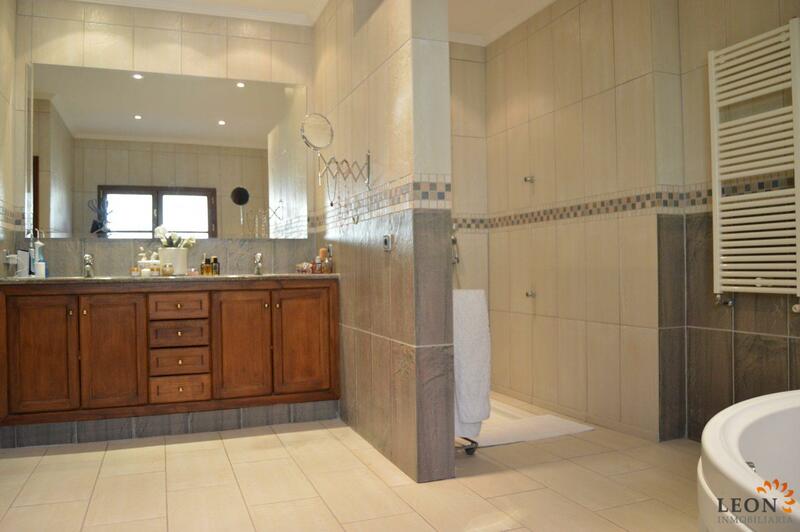 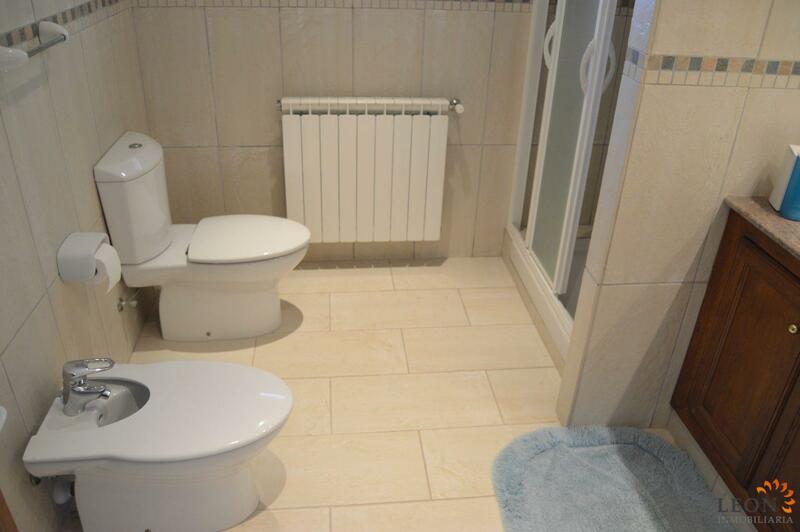 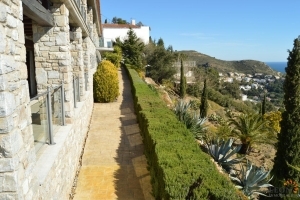 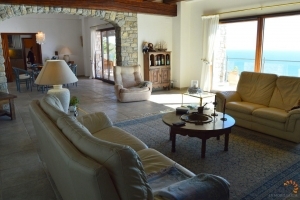 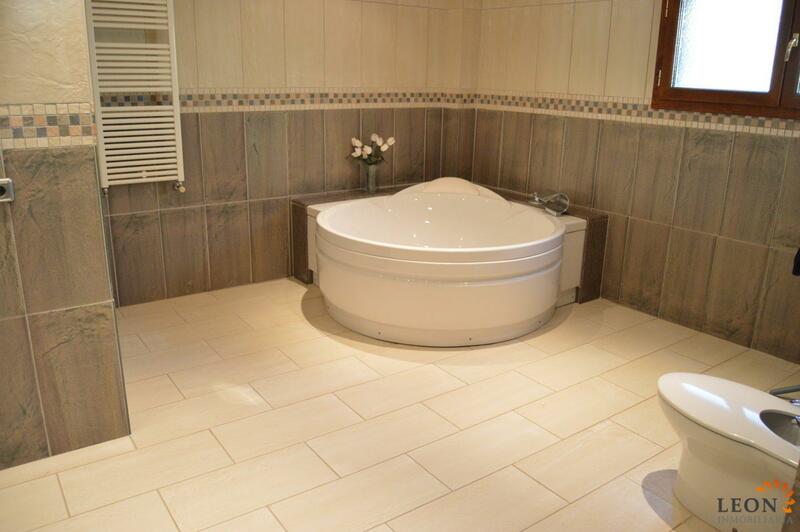 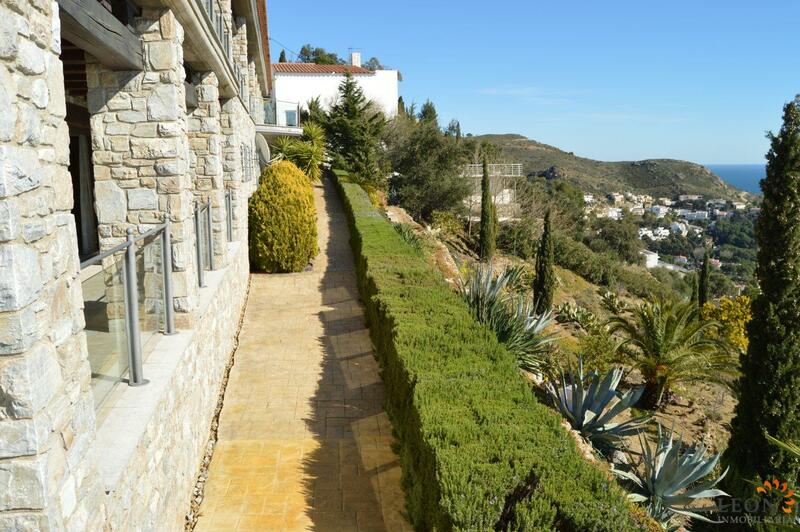 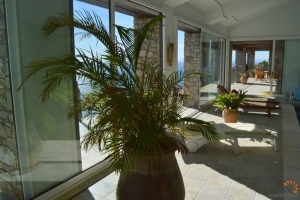 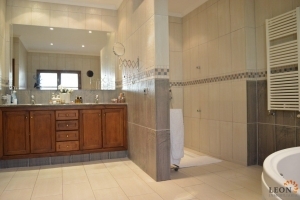 This property has been designed to optimise the sea views and is built to very high standards. 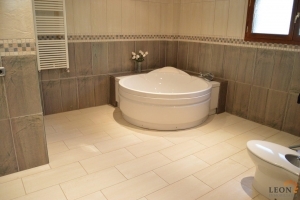 Features include fireplaces, Jacuzzi, garden lighting, irrigation system and so much more. 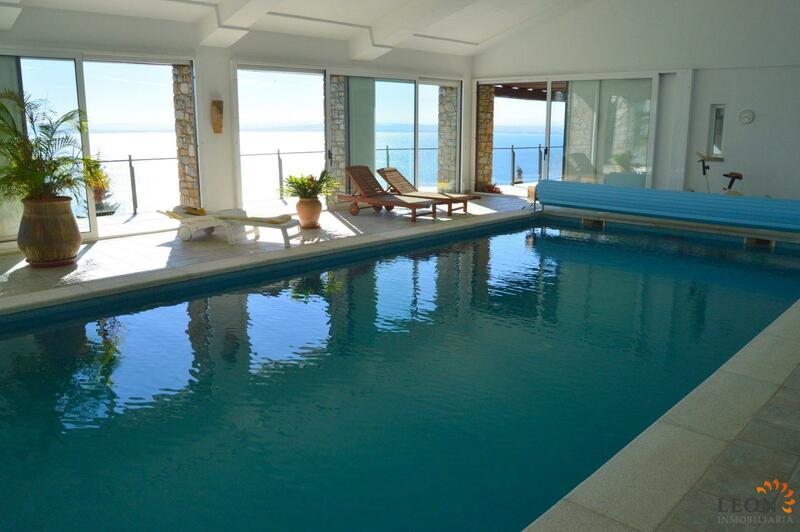 The salt water pool can be heated and all is being protected with an integrated alarm system. 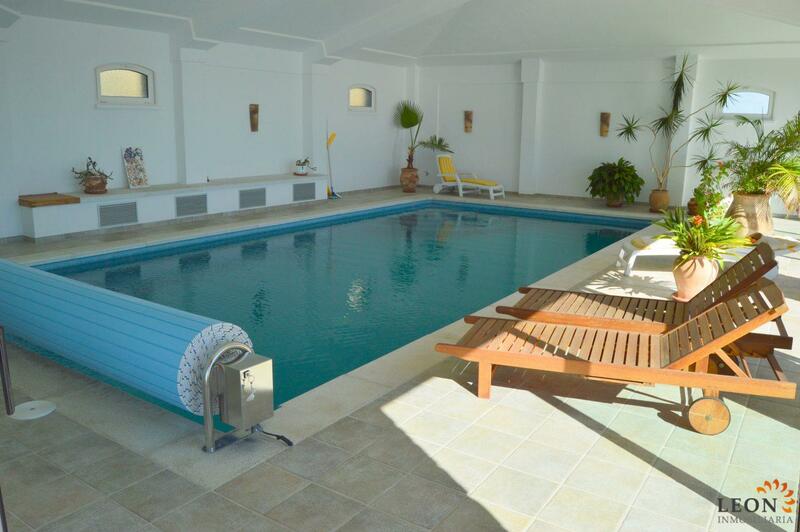 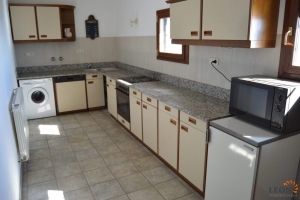 There is a large garage and the main living area is accessible by wheelchair. 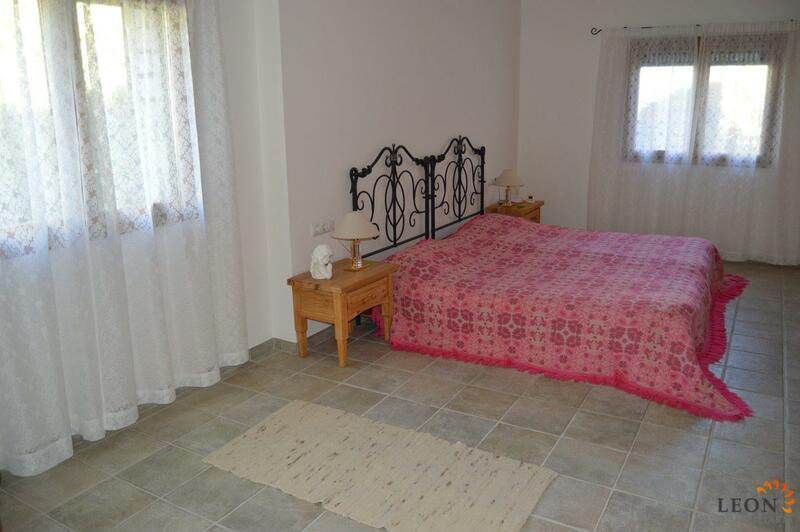 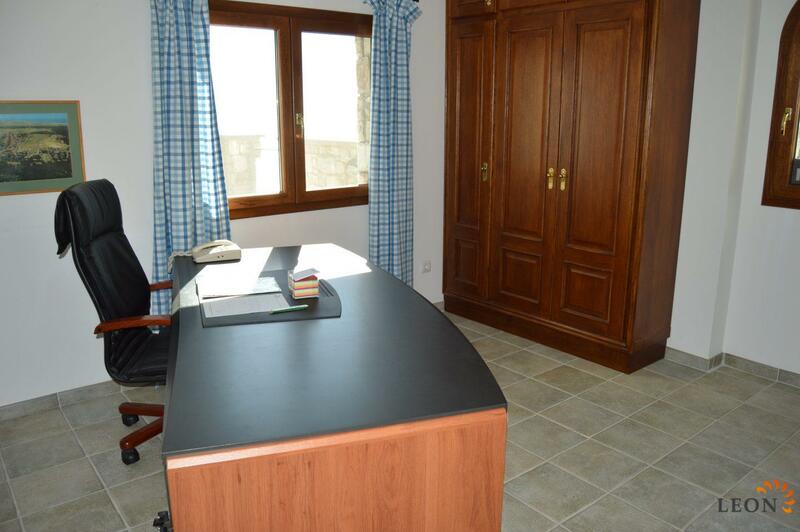 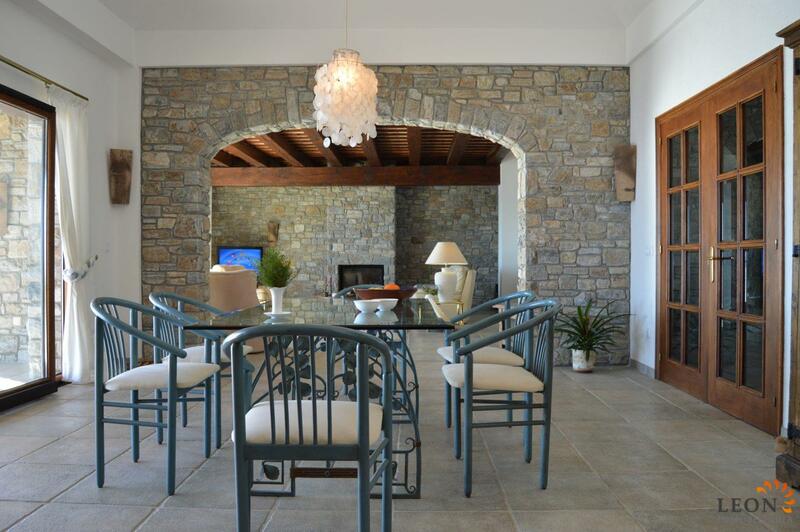 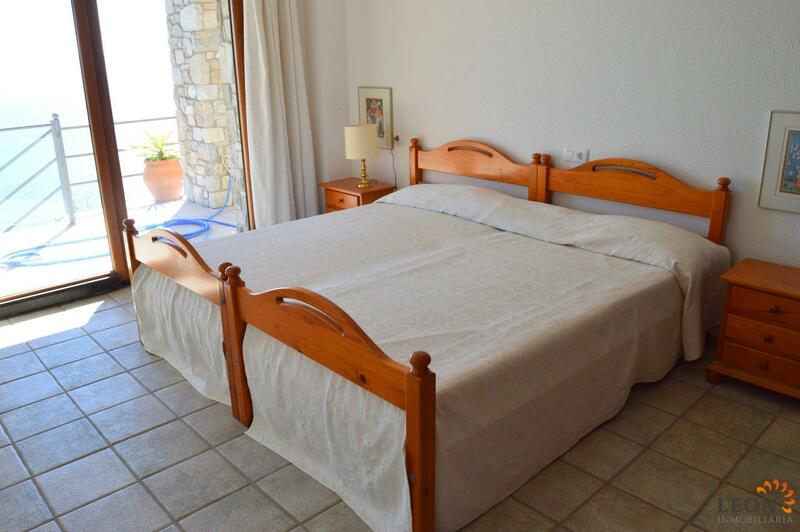 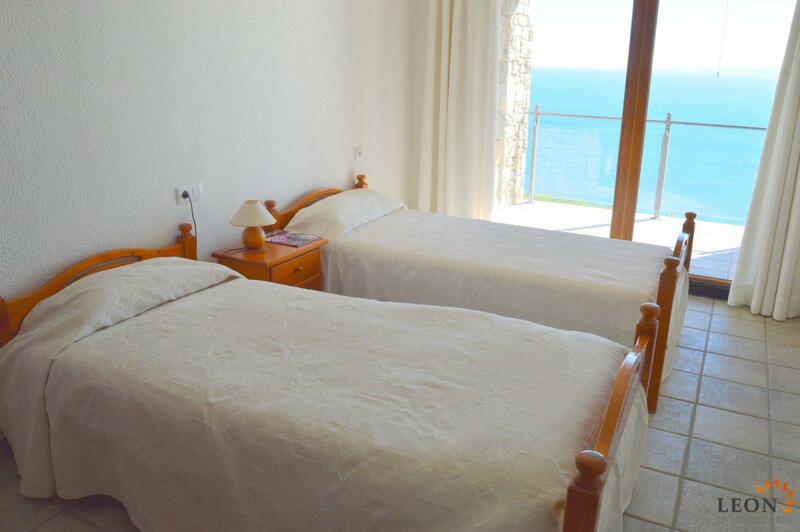 The villa is situated not far from the beautiful beaches of Roses. 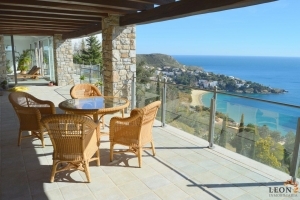 The centre of Roses, where the many bars and restaurant along its gorgeous boulevard and harbour walkway tempt you to dine during the long balmy summer nights, is easy to reach by car along the lovely, winding coastal road. 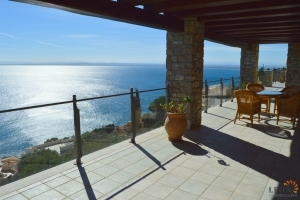 Additionally, the surrounding area offers a large range of recreational opportunities like skydiving, all kinds of water sport activities and golf, as well as numerous historical attractions such as the dolmens of Alt Empordà, and the beauty of nature preserved in the national parks of Aiguamolls and Cap de Creus. 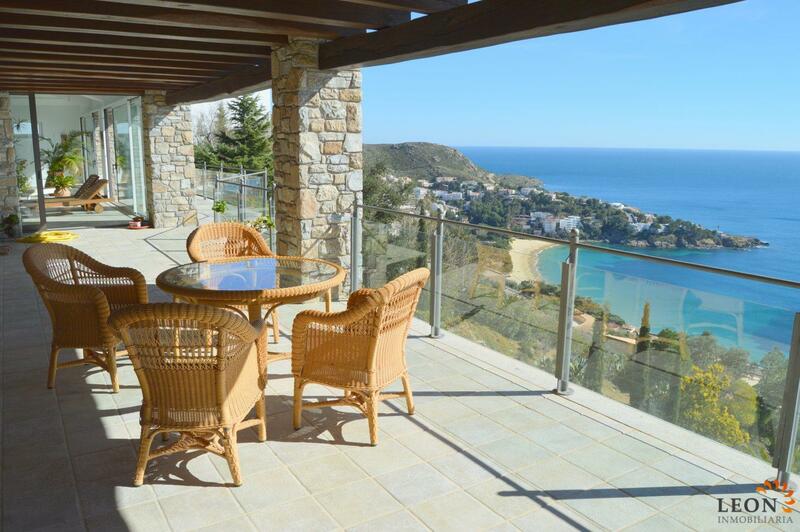 For further information about this villa, or indeed other Spanish properties, please contact LEON INMOBILIARIA by email or telephone at our main office in Empuriabrava: (+34) 972 45 00 37.